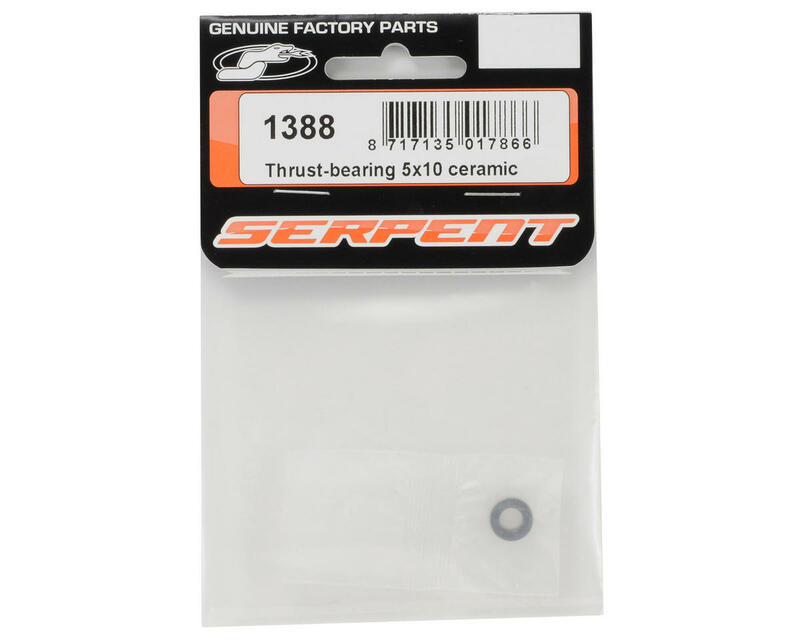 This is a Serpent 5x10mm Ceramic Thrust Bearing, and are intended for use with the Serpent 710, 720, and 733 1/10 vehicles, as well as the 835, 960, and 966 1/8 vehicles. This is a direct replacement for the standard thrust bearing used in the Centax-2 and Centax-3 clutch system. This bearing is lighter, smoother, and more durable than the standard bearing, and will improve the performance of the Centax 2 & 3 clutches. 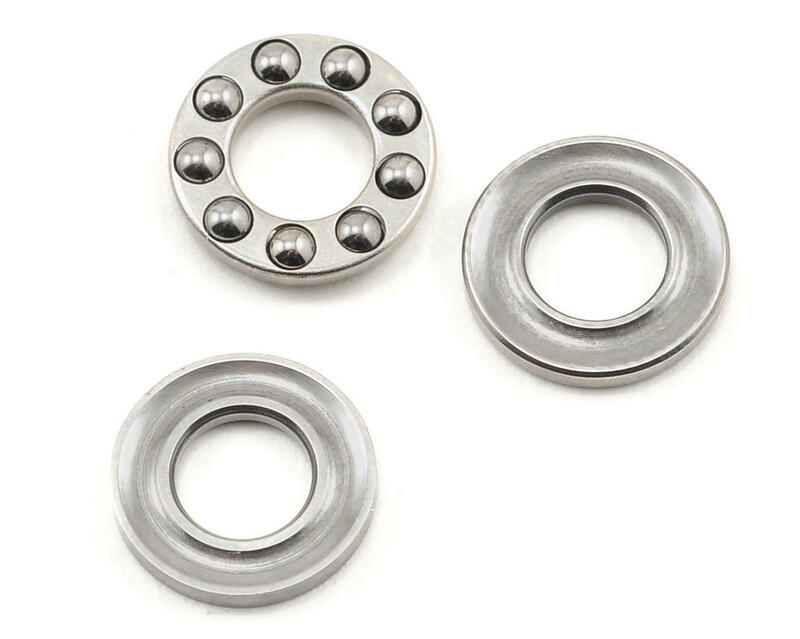 This is an excellent option for any application that requires a 5x10mm Thrust Bearing.